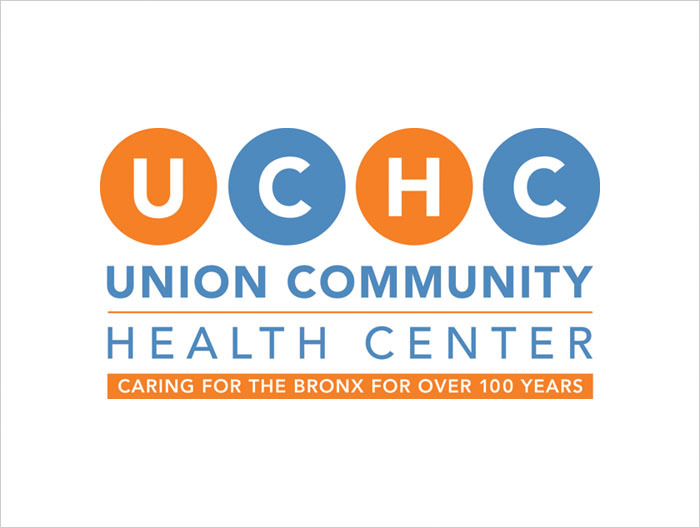 Union Community Health Center is a health facility located in the Bronx, NY. They provide comprehensive, quality healthcare services in a patient-friendly environment and have been serving the Bronx for over one hundred years. They came to Padraic to redesign their current logo with this mission in mind. 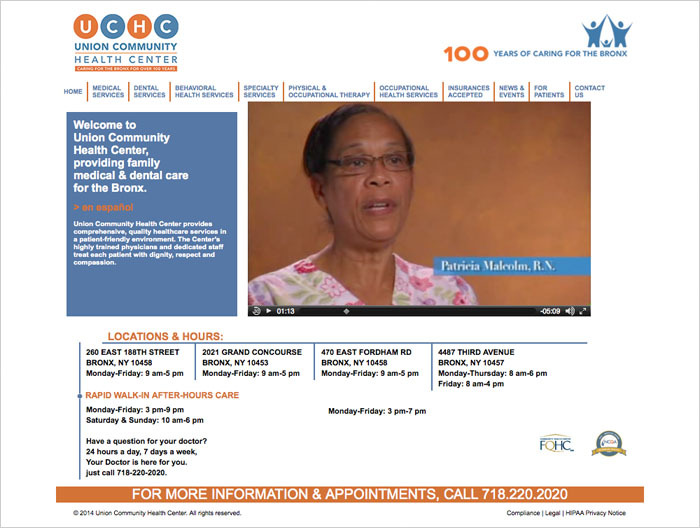 We rebranded the health center to give them a more urban and approachable feeling. 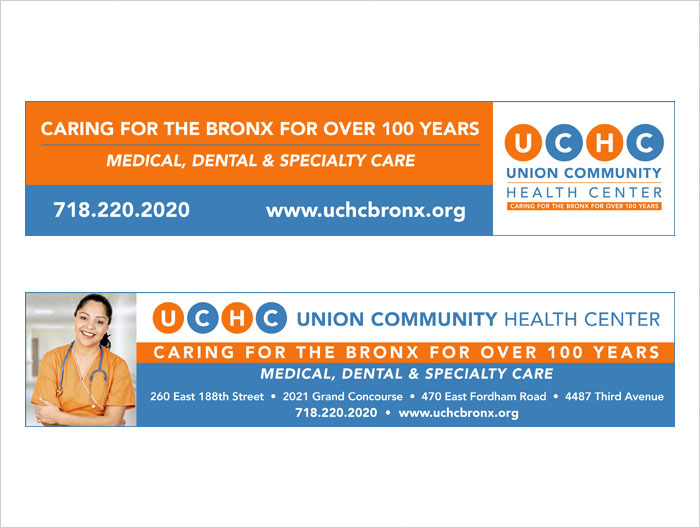 Union Community Health Center won a Graphic Design USA award for branding.